Red Nose Day has to be the single most brilliant example known to man of how an entire country demonstrates the ability to rally around a charitable cause. Comic Relief was launched on Christmas Day in 1985 by comedian Lenny Henry and writer/director Richard Curtis and aired live on the BBC to highlight the famine crippling Ethiopia. 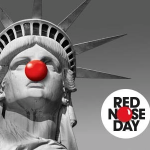 Not long after, the concept of Red Nose Day was created to focus attention on Comic Relief’s activities, with the first ever RND event in 1988 raising an impressive £15 million. 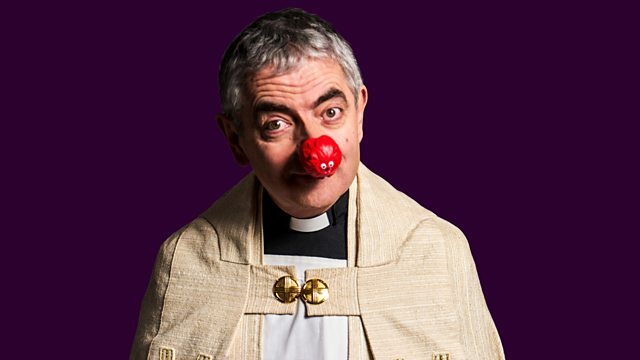 » From the Vault: Red Nose Day 2015 — Will Geraldine finally become the Bishop of Dibley? To label Red Nose Day in the UK as a cultural phenomenon is doing it an injustice. It’s an institution. The entire country gets involved. 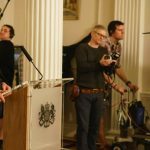 The entire British acting community in all genres lend their time and talents to this effort. Unfortunately, RND 2019 has come and gone, but I’ve already penciled in the calendar for Red Nose Day 2021! 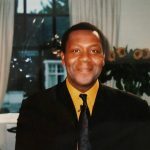 At just-past midnight on Saturday, March 16, hosts Lenny Henry, Clara Amfo and Rob Beckett announced that the charity had raised a massive total of £63,548,668 for the 2019 effort pushing the overall 30+ year fundraising efforts of Comic Relief to a massive £1.3 billion and some change. Fresh off his BBC return in This Time with Alan Partridge, Steve Coogan painfully (in a brilliant way) reprised his role as Alan Partridge. North Norfolk’s finest takes to the streets to help raise the £63 million … £1 at a time. 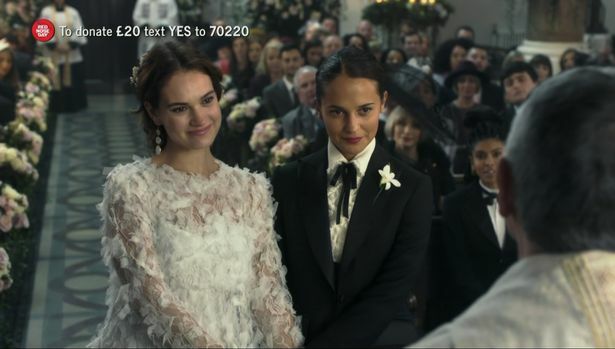 There were a number of other moments that have yet to be posted, including the long-awaited Four Weddings and a Funeral‘s Comic Relief sequel, One Red Nose Day and a Wedding. 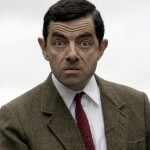 With Hugh Grant and Andie MacDowell looking on as loving parents, the ever-bumbling vicar, Rowan Atkinson, who once again struggled to get the pronouns right, the 25-years-in-the-making sketch gave viewers a heartwarming twist that no one saw coming. Then there was AbFab‘s Jennifer Saunders delivering an all-star cast (i.e. Miranda Hart, Sue Perkins, Alan Carr, Cary Mulligan, Tom Hollander and Gemma Arterton) for a parody of Mamma Mia: Here We Go Yet Again!, but it was her hilarious take on Cher, as Donna’s mum Ruby in Mamma Mia‘s 2018 follow-up, that had most viewers in bits. And, Jason Manford and Martin Freeman faced off as captains on a celebrity edition of University Challenge. Red Nose Day 2021 will be here before you know it!